The best selling Apache sprayer. 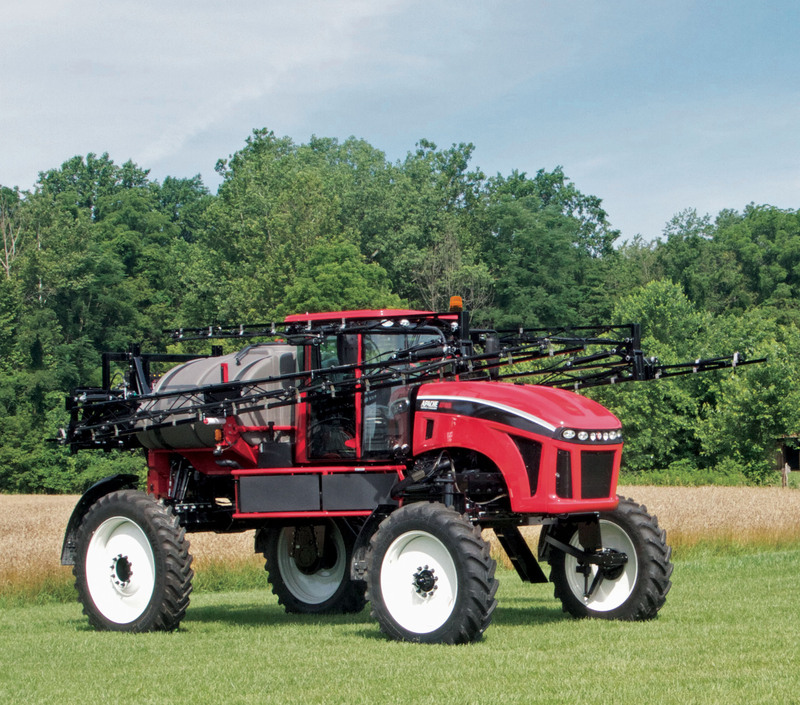 The AS1030 is a perfect sprayer for operators looking for dependable performance in a large sprayer. The AS1030 features a smooth riding suspension along with a 1,000-gallon tank and a powerful 225 hp Cummins Tier 4F engine. You get the smooth shifting power you need, without the added weight.